Cleveland Press Collection/CSU Michael Schwartz Library, special collection. The Castaway Bar was located on Route 534, north of The Strip. The bar was entered through a large tiki head. 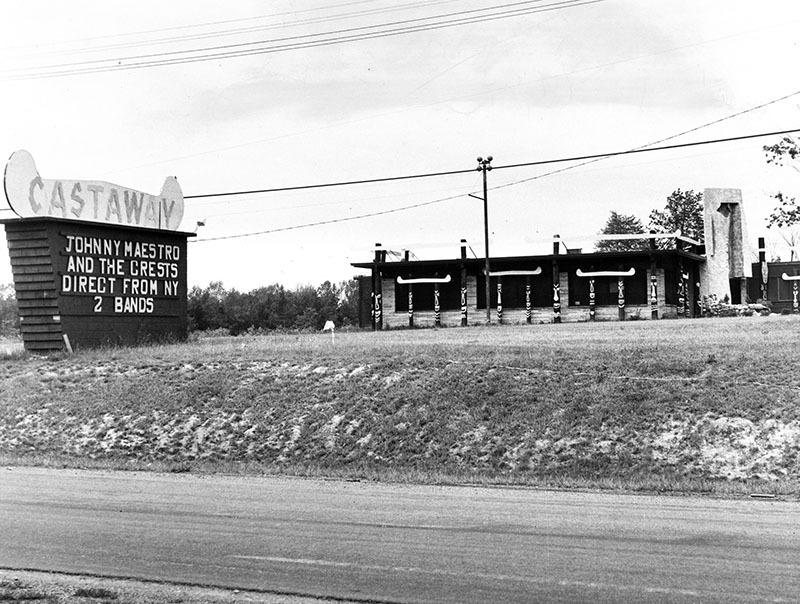 The Castaway was a bar located on Route 534 north of The Strip. Although not located in the village, the night club became closely associated with the party scene of The Strip during the 1960s. An ad from an early 1960s GOTL publication. The bar was destroyed in an arson fire. 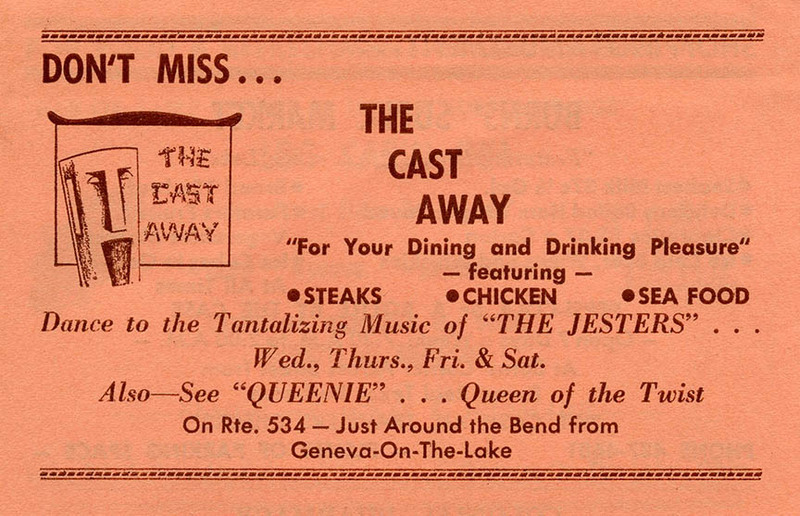 I remember coming to Geneva on the Lake in the late 60’s and the #1 bar to go to was The Castaway on 534. Also the Circus Circus, & the Electric Zoo. The entrance to the Castaway was a huge contiki statue with gas flames coming out of its eyes! You entered through its mouth. 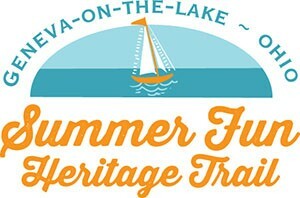 Many fun weekends spent here.